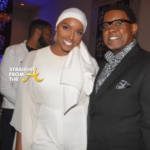 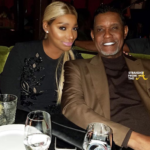 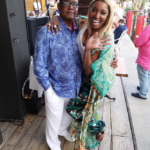 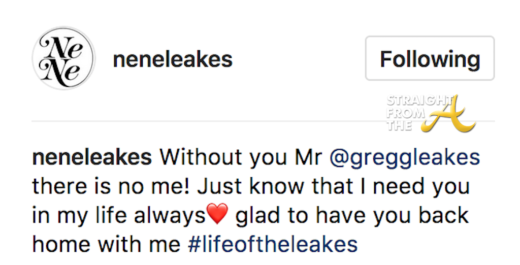 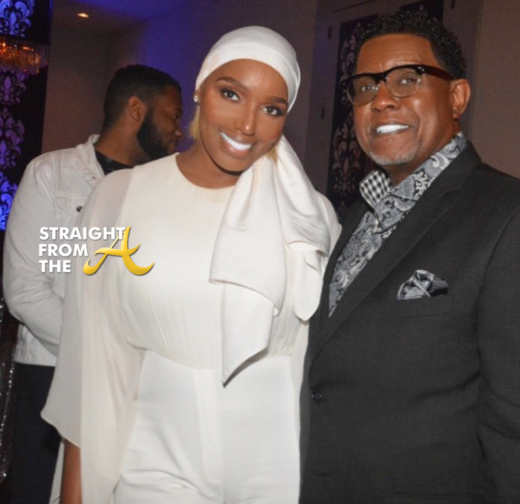 Nene Leakes of The Real Housewives of Atlanta does not PLAY when it comes to her hubby, Gregg Leaeks! 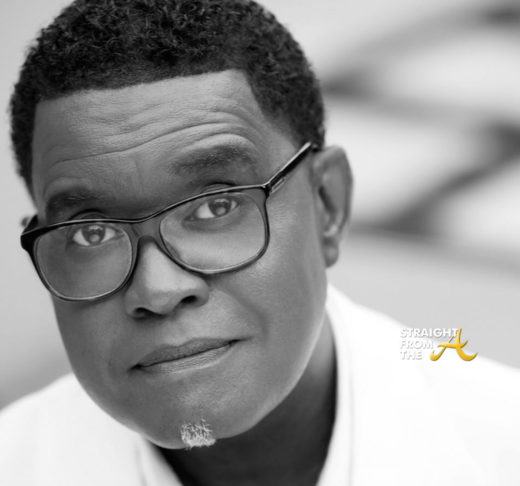 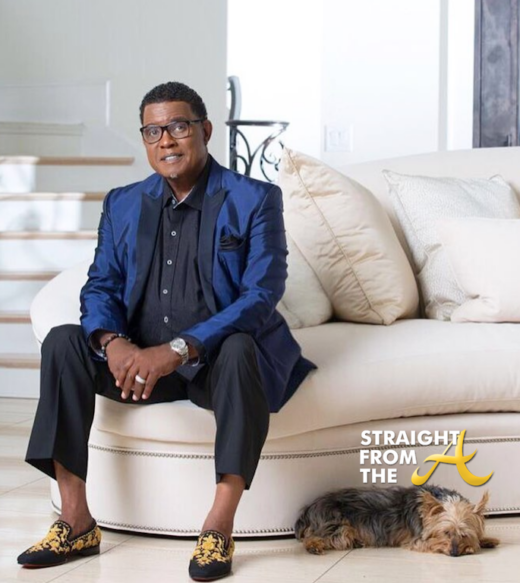 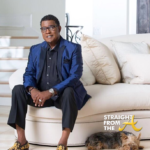 Last week, Mr. Leakes had a health scare and had to be taken to the emergency room at an Atlanta area hospital. 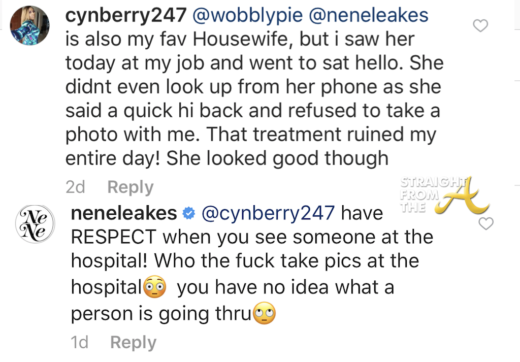 Apparently, since the cameras were rolling, one of the hospital staff thought it was ok to ask for a pic and needless to say, it was NOT a good idea! 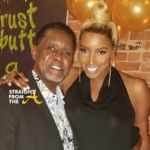 Nene posted the image above to tell all her friends, family and fans that her husband had been released from the hospital after a serious health scare. 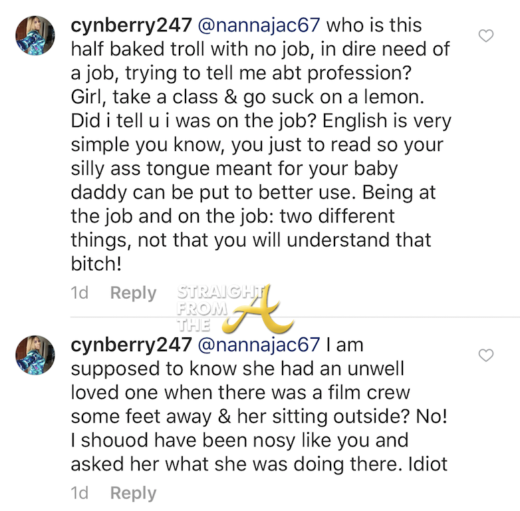 Perhaps it was a simple mistake, but many are now questioning the young ladies motives and have been shared thoughts about her lack of professionalism on the job. 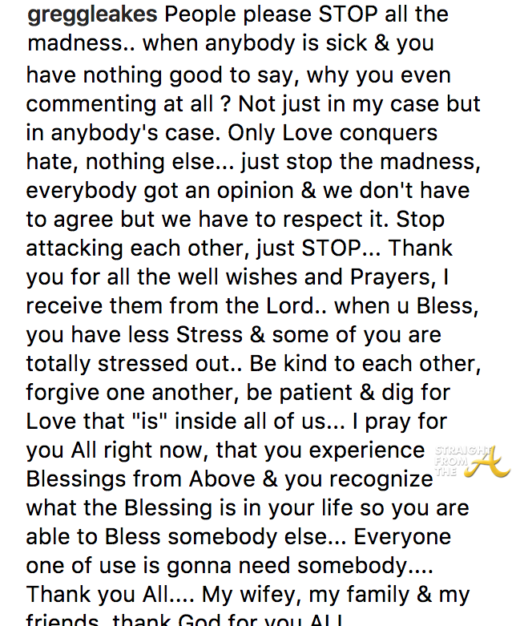 Very well said Mr. Leakes and I pray that you’re feeling better!